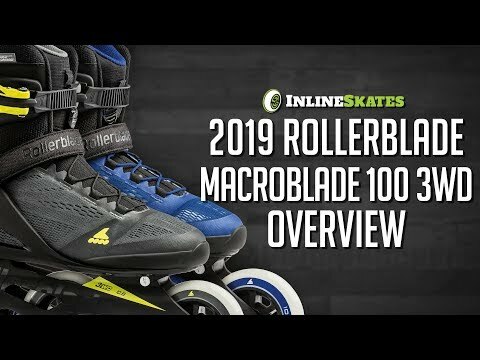 Get a fast skate with superior lateral support with the Rollerblade Macroblade 100 3WD Inline Skates. 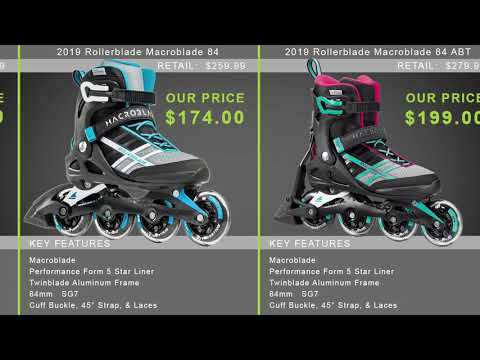 Built with a Macroblade Shell, these skates have unprecedented support and comfort so that you can get the most out of each stride. The Athletic Shoe mesh upper not only ensures comfort but also makes you feel like you're in a skate that was specifically designed for you. The Extruded Aluminum Twinblades Frame maximizes performance by allowing a great amount of energy transfer from your feet to the Performance Wheels. The Performance Wheels, at 100mm, will get those speeds up so you can feel the wind blowing through your helmet as you race along the trails.